In October 2017, the devastating fires in Napa and Sonoma touched nearly everyone either personally or through friends and family. As part of the recovery, Napa Valley denizens are ready and eager to welcome visitors with open arms and delicious food and drink. Weeks after the fires, my friend and I ventured to St. Helena and Napa to support the area and enjoy some good food and wine. 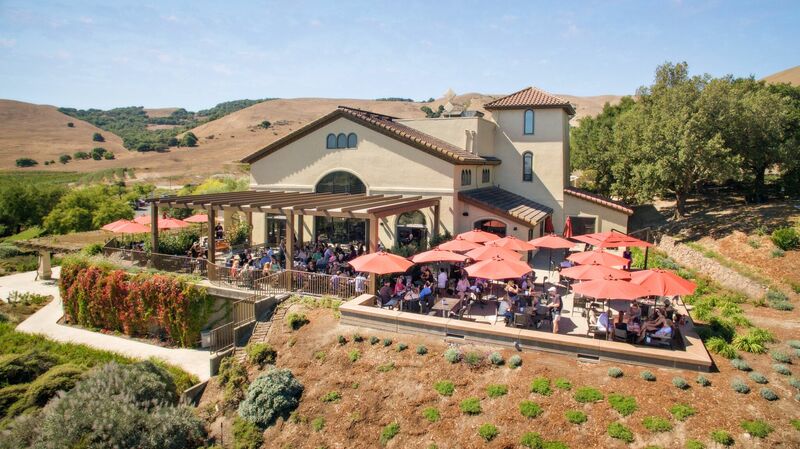 This entry was posted in Calendar of Events, Food / Restaurants, San Francisco Bay Area, Travel and tagged Brasswood Winery, CIA COPIA, Clif Family Winery, Gott's Roadside, Napa, napa valley, Oxbow, st helena, The Charter Oak on March 2, 2018 by Alana. Whenever we drive up to Napa Valley, we like to stop at the Hwy 29 Cafe for breakfast, brunch or lunch. It’s nothing fancy, but this small all-American diner has all the right ingredients for a satisfying meal – good food, enormous portions, reasonable prices, casual atmosphere and fast, friendly service with a smile 🙂 If you’re planning a day of wine-tasting, this is a good place to grab a quick bite on your way up the valley. 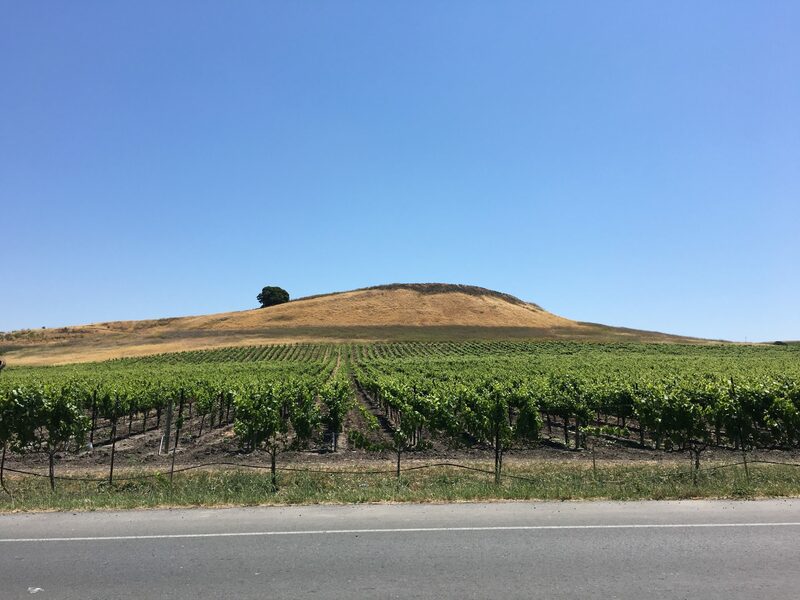 This entry was posted in Food / Restaurants, San Francisco Bay Area and tagged hwy 29, hwy 29 cafe, Napa, napa breakfasts, napa diner, napa fun, napa truckstop, napa valley, napa valley weekend on June 27, 2016 by Alana. If you’re planning a visit to San Francisco, here are 12 really great tours that you can take to see San Francisco and the Bay Area, including trips to Muir Woods, Napa Valley and Yosemite National Park. This is a perfect time to be in San Francisco. This entry was posted in Fun Things to Do, San Francisco Bay Area, Travel and tagged alcatraz, beach blanket babylon, catamarran, chinatown, exploratorium, ferry building, ferry plaza farmers market, fishermans wharf, giant redwoods, golden gate bridge, golden gate park, muir woods, Napa, napa valley, San Francisco, sausalito, sequoias, sf, sf bay, sf bay cruise, sf city tour, sf food tour, sf tour, yosemite, yosemite camping on January 4, 2016 by Alana.